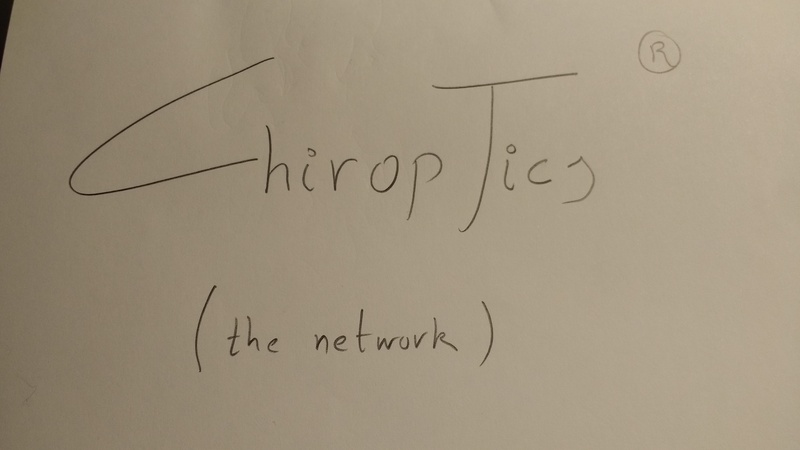 Chiroptical Systems on the Road to Sensing, abstract. Chiroptical Amplification through Conformational Confinement and Self-Assembly, abstract. Chirality Transfer from Single Molecules to Surface-Confined Nanostructures, abstract. Chiroptics through Chiral Axes, triptic. Chiral Amplification in Molecular and Supramolecular Frameworks, abstract.